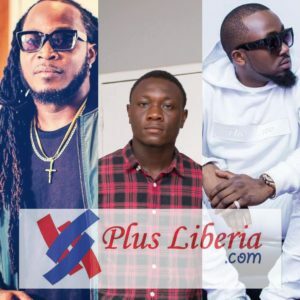 Liberian hit maker who’s noted for dropping hits tunes, F.A return back on the Liberian music scene after the success of his recent joint featuring Nigerian star Ice Prince. 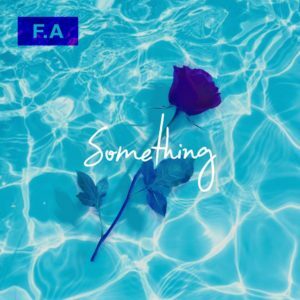 His new joint produced by Nigerian in house producer Philkeyz titled Something smooth groovy tune for all occasion. 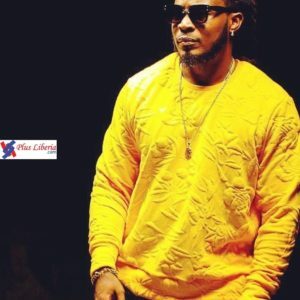 PLAY OR NOT: F.A FEATURES ICEPRINCE ON A LEAKED SONG “One Night” IS IT A MISS OR A HIT?